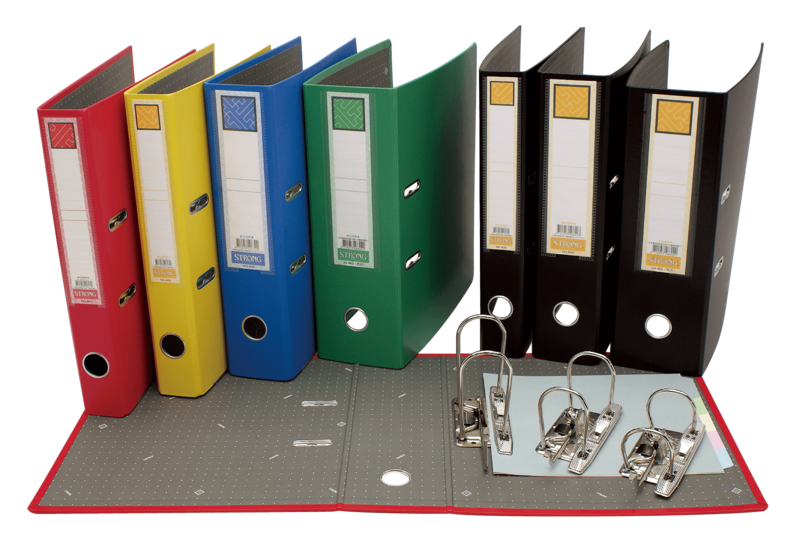 Organization is the key to a productive worker and STRONG® lever arch files help you to achieve that goal. STRONG® lever arch files are made from water resistant, 100% recyclable polypropylene. 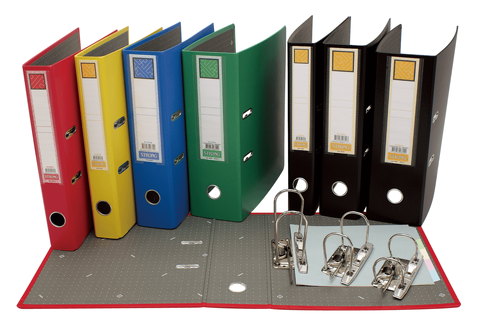 Use STRONG® lever arch files for a variety of organizational purposes in your office. Durable, sustainable and recyclable, STRONG® arch files are perfect for holding documents and more. ‧Made from recyclable paperboard and covered with non-toxic, eco-friendly polypropylene (PVC-free). ‧A reinforced bottom edge for extra durability. ‧2-ring binder perfect for unique paper storage needs. ‧A top quality mechanism to keep pages secure. ‧Features two metal rings to secure your papers. ‧The useful metal grip hole in the spine allows to be pulled out from a bookcase or cupboard easily and efficiently. ‧Spine label for easy identification of contents. Mr.JOHN CHENG , STRONG STATIONERY MANUFACTURING CO., LTD.